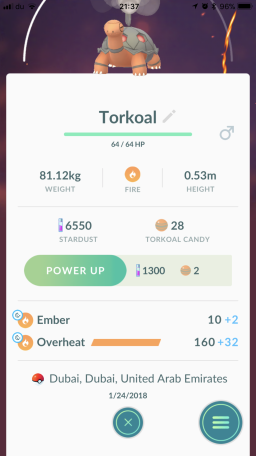 Home > Intresting > Current state of Torkoal, Lunatone and Solrock research: exclusive yes, but in what way? 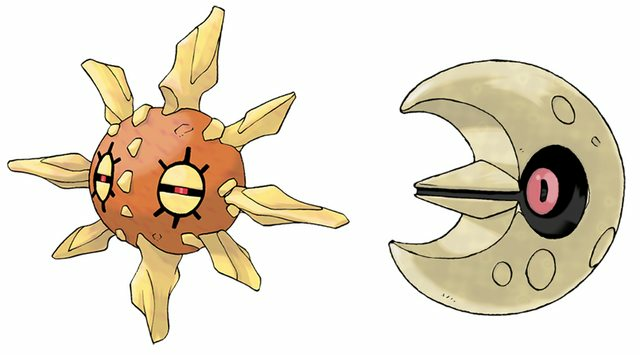 We’re in active research mode, investigating three new exclusive Pokémon: Solrock, Lunatone and Torkoal. Feel free to hop in our #research-channel on Discord and contribute. This article lists everything we know so far. What is going on with Solrock and Lunatone? 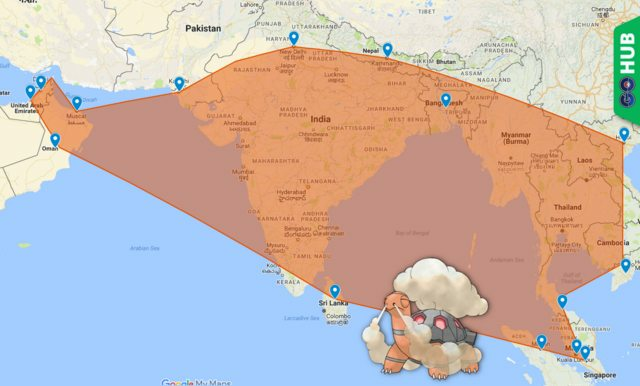 Early theories were based around time zones but were quickly dismissed, successive theories about moon phases proved to be a disaster and the only remaining theory is that particular periods of day / night influence spawn rates significantly, reducing the opposite Pokémon’s spawn rate to zero. However, it seems that there is more to it as players have reported catching Lunatone in Europe during day and night and Solrock during day and night (see Pkmnmasterholly’s stream). However, we are still trying to setup the boundaries correctly and we need your data, especially in Malaysia and Oman, where the east and west borders are seemingly at. If you live in the suspected area, report your catches in our #research-channel on Discord. The post Current state of Torkoal, Lunatone and Solrock research: exclusive yes, but in what way? appeared first on Pokemon GO Hub.